My great-grandfather Martin John Burns was a very special person as was my great-grandmother, Frances Burns, who was affectionately known as “Nanny” by all of her great-grandchildren. For this post, I wanted to introduce a different approach than I have taken from previous posts. What I am going to do for my great-grandparents is publish works from multiple generations. We should all take time now to write down what we know about our loved ones. We hear it way too often – I wish I had spent more time speaking, listening, spending time with, documenting what my grandparents and parents told me growing up. These are the stories and memories of Martin and Frances Burns – first starting with their only child – my grandmother – Frances Achnitz. I would like to tell you about my parents, Martin John Burns and Frances Teresa Burns. They were probably the best parents a girl could have. 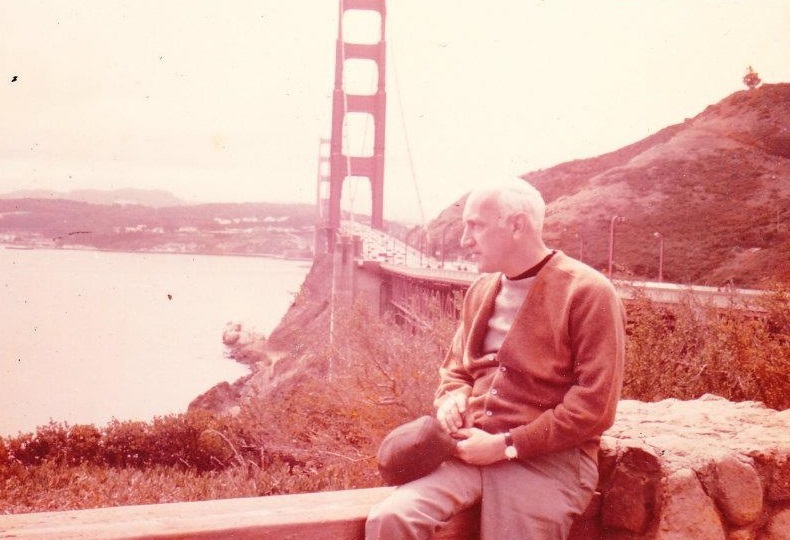 My Father, also known as Marty Burns, was born Martin John Burns on October 30, 1918 in Brooklyn, New York. My Mother, whose birth name was actually Francisca Teresa Fariñas, was born on August 16, 1920 in Brooklyn, New York. My Father was the second Son and fourth child born to Lillian and Henry Burns also of Greenpoint, Brooklyn, New York. My Father’s parents were born in the United States. My Grandfather Henry was born to Irish immigrant parents and my Grandmother Lillian was born to German immigrant parents. 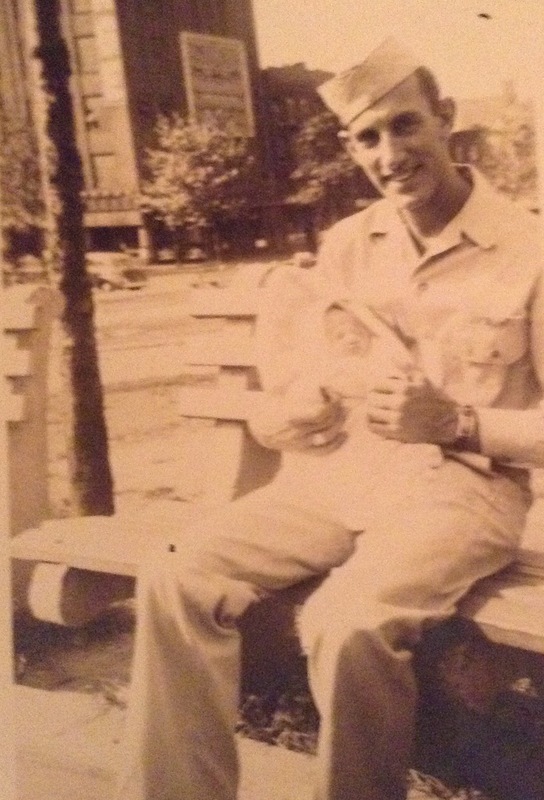 My Father was a beautiful person inside and out! He was, in my opinion, a brilliant man with a very creative gift. Although he was born in Brooklyn, he spent most of his childhood and teenage years living in Queens Village. I remember him telling me about a dog that he had found when he was about 15 years old. He found the dog crying and buried under a pile of rags in the street. He brought him home and he named him, appropriately “Rags”. He loved that dog and always spoke of him so affectionately. He was a very hard worker and always gave his paychecks to his Mother to help with the large family that included six children. He was a very devoted Son and Brother. 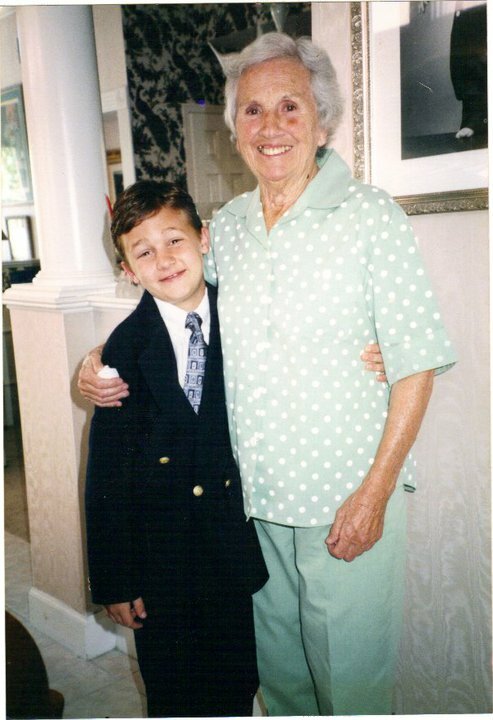 My Grandmother Lillian, would send my Father to meet his Dad every Friday on payday, at Abraham and Straus,where his Dad worked as a Master Carpenter, to make sure that his Dad would come straight home and not go visit the neighborhood bar. My Father would always say “How are you Pop? I just thought I would meet you and keep you company on the way home,” and my Grandfather loved it. My Father was the responsible one who everyone turned to when they needed help. 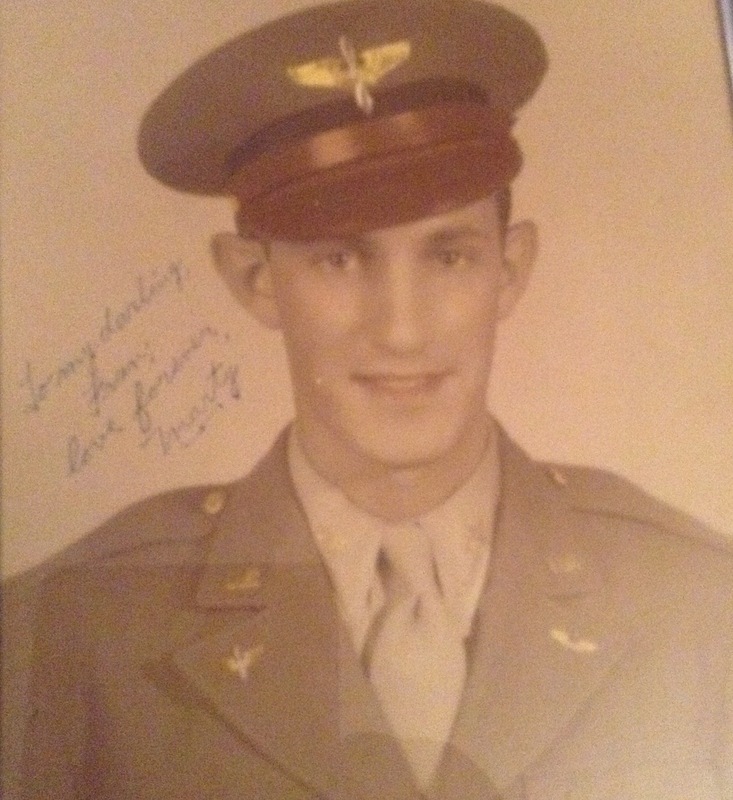 When World War II began, he enlisted into the Army Air Force. He wanted to become a pilot but instead became a flight instructor. He was a very smart man and the Air Force decided that he needed to be an instructor. He was disappointed, but true to who he was, he did what was asked of him. My Mother was the youngest child of Rosalia Fariñas and Juan Fariñas. My Mother’s parents were both born in Spain and met and married in the US. My Mother had two older sisters, Josephina, and Louisa. The sisters were very close and remained close throughout their lives. 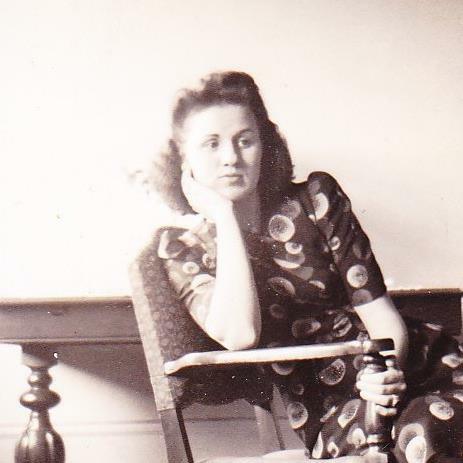 My Grandmother, Rosalia, passed away at the young age of 44 leaving her husband and daughters devastated. My Mother had to leave school to stay at home to take care of her. The older sisters continued with their schooling. My Mother, by age 12 could run a household. She cooked, cleaned, did laundry and took charge of the family. My Mother was a free spirit with a devilish side to her. She also had an awesome sense of humor as did her sisters. She loved to dance and dancing was probably the most important thing to her while she was young. I am not sure, but I think she met my Father at a dance. During the war, she and her sisters volunteered towards the war efforts. 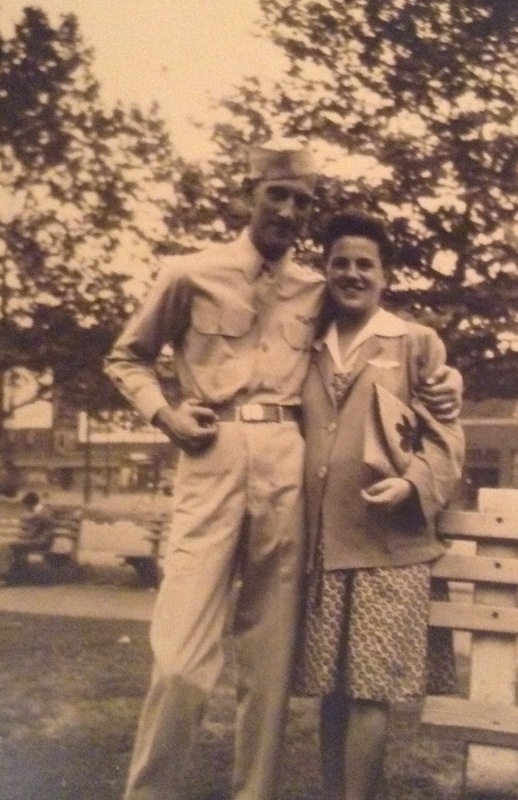 My Mother and Father met sometime in 1943 and immediately fell in love. 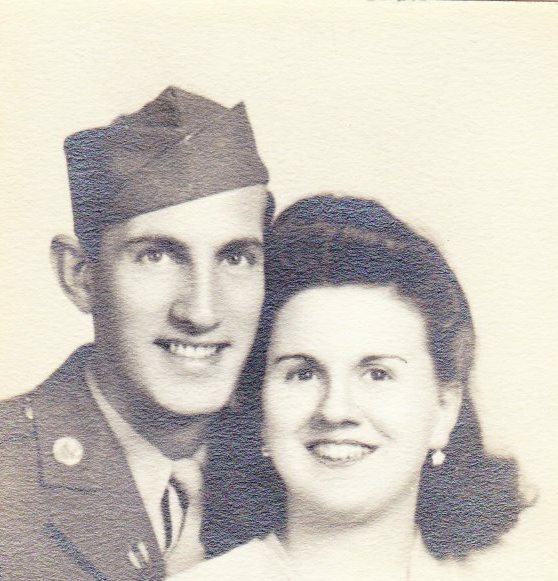 They were married on December 18, 1943 in Laredo, Texas, where my Father was stationed at the time. My Mother’s Father was mad at her for marrying my Father because my Father was Irish. My Grandfather Juan was convinced that anyone who was Irish must be a drinker. Oddly enough, my Father never drank! He hated alcohol. Later on, my Grandfather grew to love my Father like he was his own Son. I was born August 16, 1944 on my Mother’s Birthday. So, I was named after my Mother and I was their pride and joy. My Father always told my Mother that he gave her the best Birthday present ever! After the war, my Father decided to go back to school. He went to and graduated with honors from Pratt Institute in the field of Architecture. Some of his work was actually on display at the school’s Art Gallery for many years. After graduating, he got a job working as an apprentice Architect for a firm in New York City. He was designing shopping centers in upstate New York. His dream was diminished though when he found out that the firm was selling his designs without giving him credit for any of them. He left that company and then went on to look for more work. I can remember him going out every day with his portfolio and spending days, weeks and months looking for work. Having a family and needing a job, he finally took a job at the New York Furniture Exchange in Manhattan and ended up working as a furniture buyer for the rest of his life. He didn’t complain. He just always did his job and always excelled at what he did. He loved my Mother with all his heart. He loved me unconditionally and I always knew I would be forever loved, protected and treated like his princess. My Mother remained a devoted and meticulous housewife. She too, loved my Father with all that she was and was a wonderful loving Mother to me. I was an only child and my parents did everything for me that they could. I do have to tell you that although they would do whatever they could for me, I was never spoiled. My parents would not put up with a spoiled child. I learned many things from my parents and I thank God that I was their child. I had a very happy family! There was always laughter in our home. We lived just around the corner from my Mother’s sister Josephine, her husband Louis, my cousin Rosalie and my Grandfather Juan. We spent a lot of time there and we always had fun and laughter. Our family was very close. My Mother was very overprotective of me and wouldn’t let me do a lot of things that some of the other kids could do, but then my Father would intervene and eventually she would give in. I remember one birthday in particular when my Mother decided that I didn’t have to have a birthday party because she said I was getting “too old” for parties (I was eight). The real reason was some of the neighborhood kids were getting sick and she didn’t want me to get sick. So, she decided – no party. The day of my Birthday, my Father felt so bad about my not having a celebration that he decided to go the neighbor’s house where he invited all my friends. We didn’t have a cake. So, he found oreo cookies in the pantry and made me a cookie cake. I was so happy and I still remember that birthday. Our Christmas’ were also the best! 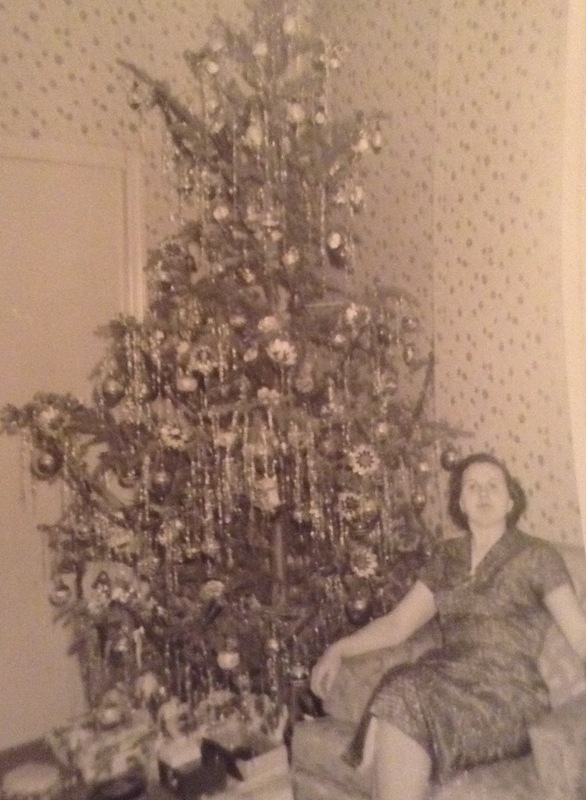 On Christmas Eve, during the daytime, my Father would take me to Canal Street in Manhattan and buy a bundle of trees from the trucks coming in from upstate. He would tie the trees to the car and we would go home and give the extra trees to my Aunt and to a neighbor. We would then decorate the enormous tree, make cookies and cocoa, set out a plate for Santa and then it was off to bed. Around Midnight, my parents would wake me up and say “Santa was here, come and see”. That is when we would open our gifts and then on Christmas Day, it was a feast. My Father taught me how to drive when I was fourteen years old. My Mother wouldn’t let me have a car until I was 18 though. So, as soon as I was old enough, my Father bought me my first car. It was a 1956 green Dodge and I loved it. After my marriage, my parents continued to always be there for me and my family. 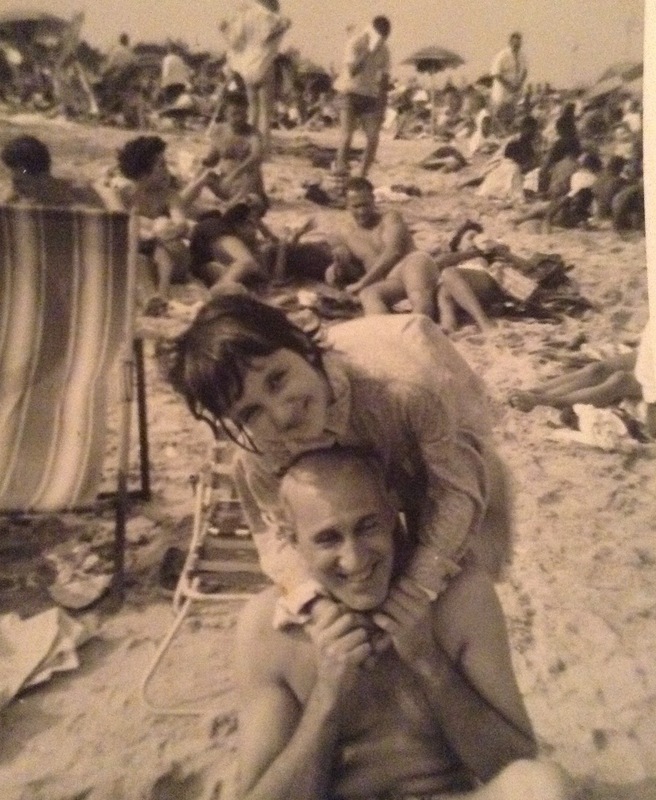 My husband loved my Father like his own Father and maybe even more. My children had the best Grandparents ever. On December 10, 1976, my precious Father, passed away from a heart attack and left us way too soon. He was only 58 years old. It was devastating for all of us, but for my Mother, her world was changed forever. My Mother lived for almost 34 years without him. She never re-married and never even considered doing so. She missed him every day of her life, but true to her nature and personality, she continued on. She was still always a bit devilish and always a force to be reckoned with. She always maintained her sense of humor though. My Mother kept this picture on display of my Father for her entire life. They absolutely cherished one another! 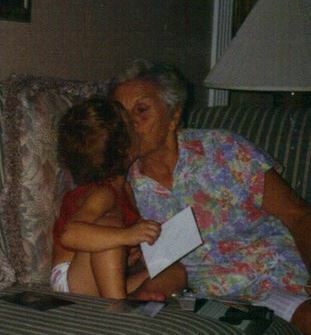 Then, she became a Great-Grandmother and she loved it more than life itself. 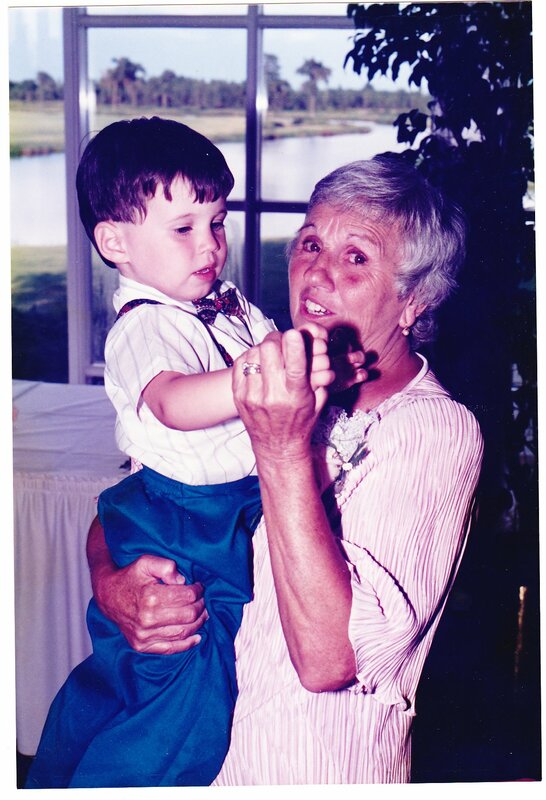 She became “Nanny” and the Grandchildren loved her and she always made them laugh and smile. 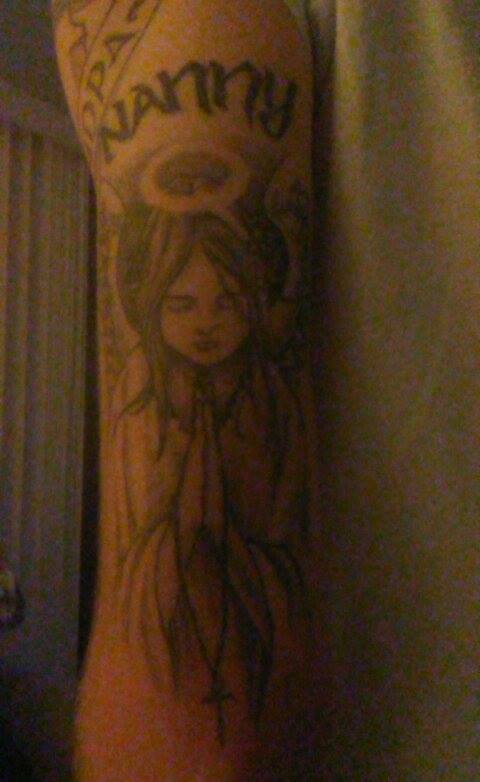 When my husband passed away, she knew, first hand, what I was going through. We lost her only five months later. She left us on July 25, 2010, three weeks before her 90th Birthday. I found peace in knowing that she and my loving Father were together again and I know they are still smiling and that they are now looking after my husband, Bill and they are all with me in my heart and in my spirit. Oh, how I miss them. My parents, Marty and Fran, were and still are an inspiration to me and to anyone who knew them. I am so proud to have called them Mother and Father. I hope that I have passed on some of their loving ways, their love of life, their principles, their laughter and their joy to my children and Grandchildren. Indeed, you have Grandma. Indeed, you have. For awhile, I lived in Farmingdale, New York, which is the location of what is known as Pinelawn, a collection of cemeteries in the area, including Long Island National Cemetery, one of the largest national cemeteries in the country with over 346,000 interments. This final resting place of many of our country’s departed veterans is also the resting place of a number of my family’s ancestors. 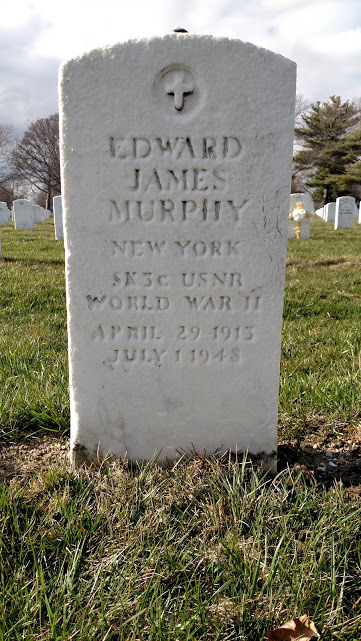 In this first installment of “Honoring Our Fallen Heroes,” I am going to cover the life of Freeport native, and U.S. Navy Veteran, Edward James Murphy, my wife’s great-grandfather. Ed Murphy (as his family knew him) was born on April 29, 1913 in Brooklyn, New York. His parents, William Joseph Murphy and Margaret Mary Shalvoy had a total of 10 children and eventually settled in Freeport, a populous coastal community on Long Island’s South Shore. The family consisted of 8 boys and 2 girls with Ed and his older brother Bill at the helm. Talk about lots of protection for their 2 sisters. 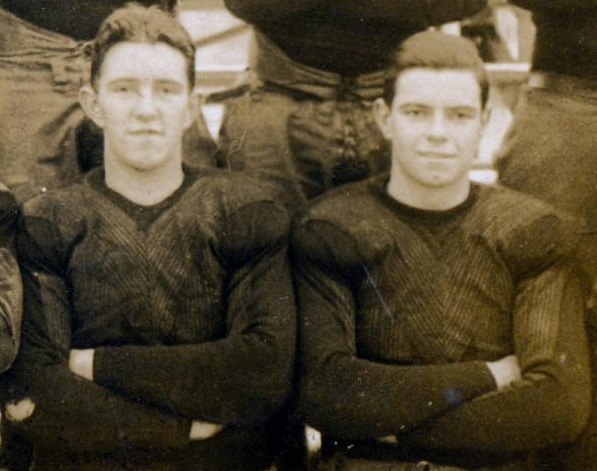 Both Ed and Bill attended Freeport High School and played football there as evidenced by this 1929 team photo. Special thanks to the Freeport Memorial Library and New York Heritage Digital Collection for allowing me to find this gem. Close-up of Bill and Ed. I believe this was Bill’s senior and Ed’s junior season. Must have been awesome playing together. I wonder what their positions were. By 1930, you can see the entire family unit living in Freeport: William, Margaret, William, Edward, Raymond, Margaret, Joseph, Richard, John, Mary, and Robert. That’s a lot of Murphys! On November 25, 1935, Ed married Lorraine Lehmann in Brookyln, New York. I have not yet been able to obtain a copy of their marriage certificate. 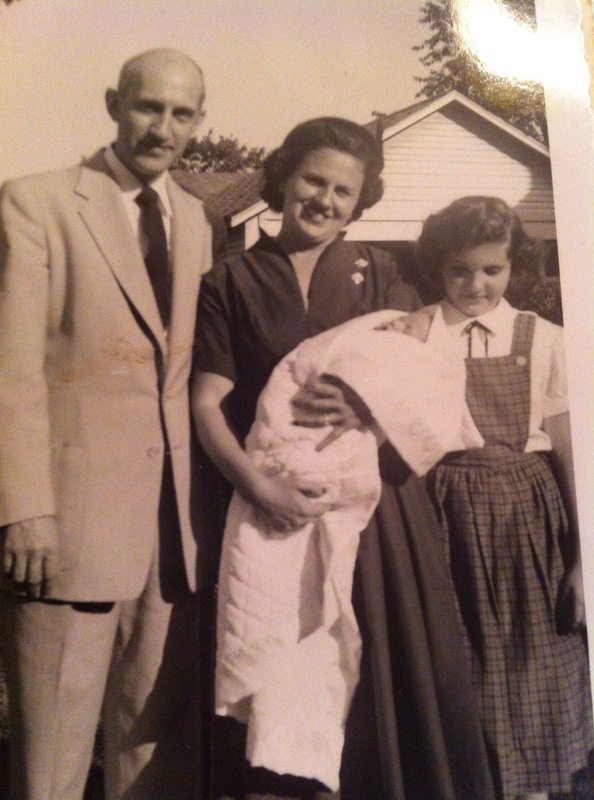 By 1940, Ed is still in Freeport living with his wife Lorraine and daughter Mary Lou. He is listed as working as a “Beer/Ales Salesman.” My guess is that this means he either worked for a liquor store or a beer distributor. A few years thereafter, Ed enlisted in the United States Navy towards the end of World War II. According to this photo, Ed Murphy completed his training in Great Lakes, Illinois. This photo was found on Find A Grave and I am not sure of its original source. In the Navy, Ed served as a “storekeeper.” The term no longer in use, a storekeeper was responsible for maintaining a ship’s military supply store. They were responsible for purchasing, procurement, shipping and receiving, and issuing equipment, tools, and essentially anything else they had in stock. I am very interested to see exactly what he did during the war and where exactly he was stationed during that time. Unfortunately, Ed Murphy did not live much longer after serving in World War II. At the young age of 35, Edward James Murphy passed away at Meadowbrook Hospital in the Town of Hempstead leaving behind his entire family. From The Nassau Daily Review-Star, Tuesday, July 3, 1948, Page 9. From The Nassau Daily Review-Star, July 6, 1948, Page 17. 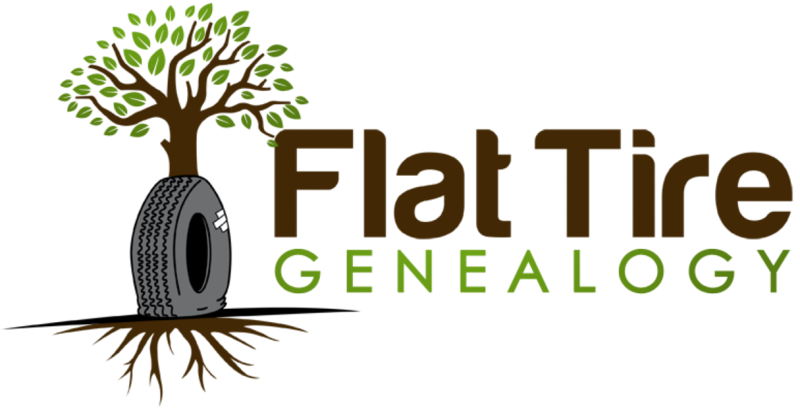 Thanks to Find A Grave and the Veterans Affairs Nationwide Gravesite Locator, our deceased veterans are easier to find more than ever. On Saturday, March 26, 2016, I took my wife to visit both of her great-grandfathers that are buried at Long Island National Cemetery. We don’t know the last time someone was there to visit him, but as we always do, we left a rock on top of his headstone to make sure that others know he will always be remembered. 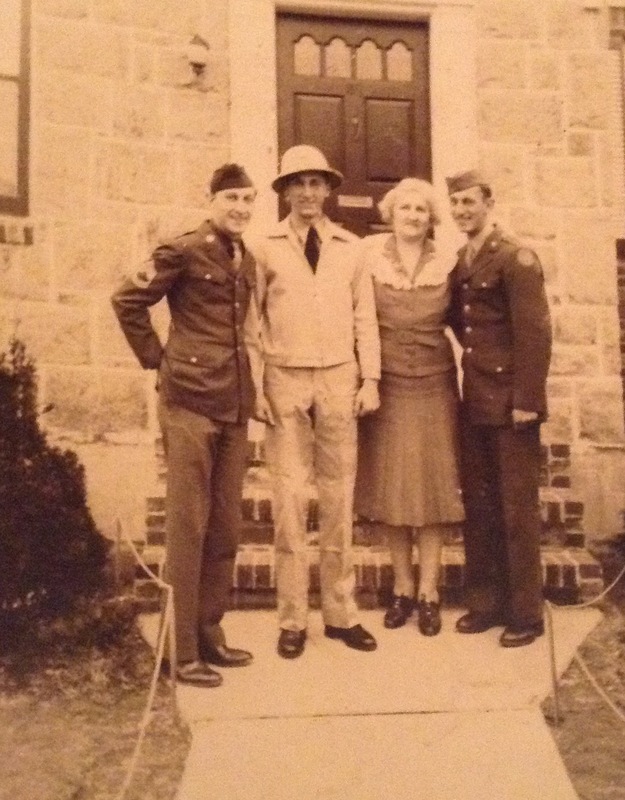 Edward James Murphy – we salute you and thank you so very much for your service to this great country during World War II. You were taken from us way too young, but we hope you will be remembered forever. As always, keep on digging.